Branding for the U.S. Division of Supertex International. 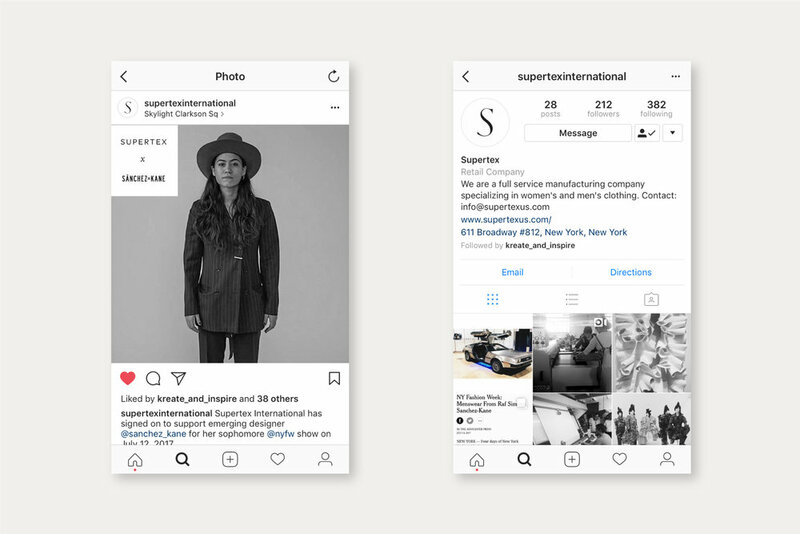 As a manufacturing company for designer apparel brands like Finder's Keepers and Sass & Bide, Supertex "is a one-stop-shop solution for contemporary apparel brands, providing everything from design and development to sourcing and production." 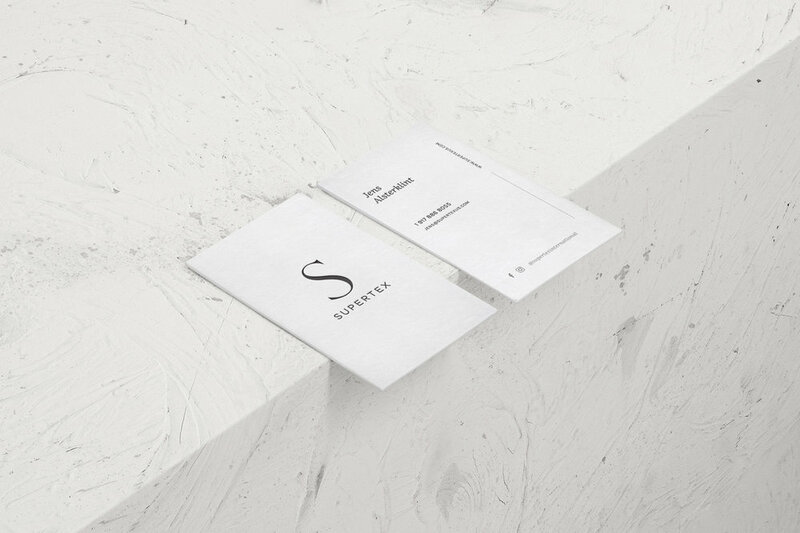 The Supertex brand identity needed to reflect the type of quality and care their clients receive. 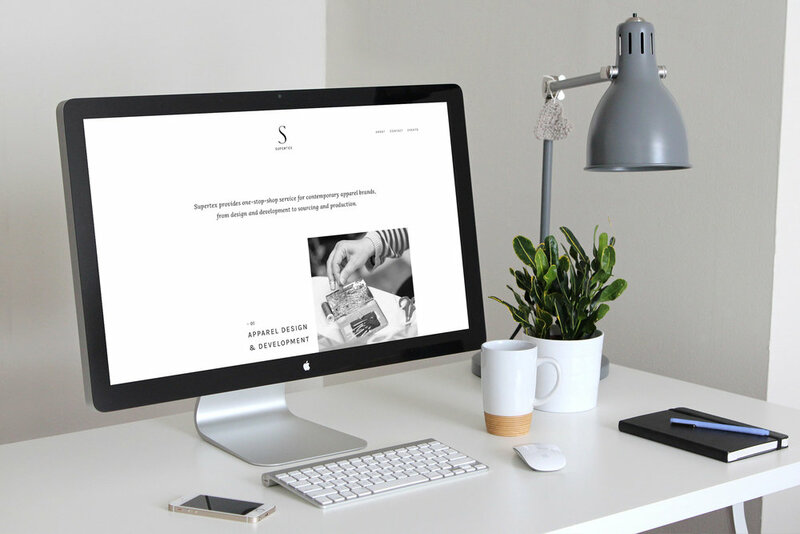 Thus, I created a modern, minimalistic identity which resonates with designers and those working in the fashion industry. 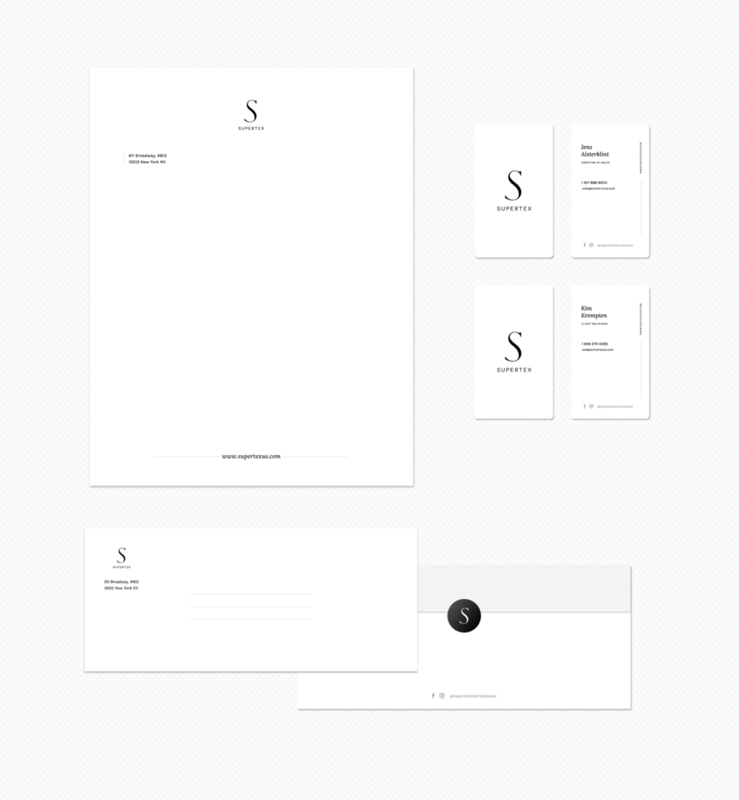 A custom hand drawn "S" is used as their brandmark and can stand alone or with the accompanying "Supertex" wordmark. Thank you for visiting my website. Please take your time, as there is a variety to see. Love a project? Curious to know more about the story and process behind it? Feel free to contact me here. Your feedback is always welcomed and appreciated!